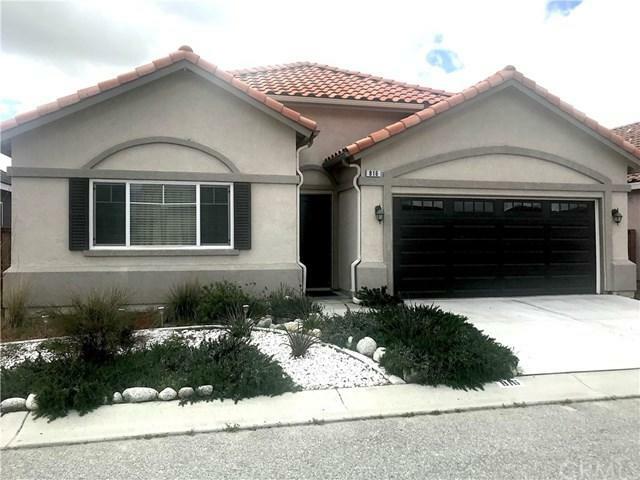 816 St. Alban Road, San Jacinto, CA 92583 (#300804073) :: Ascent Real Estate, Inc. Resort living for 55+ active adults in the highly desirable Maravilla Estates Gated Community. This like-new, single-story, 2 bedroom, 2 bath home with attached 2-car garage, features a spacious formal living room with dining area, a beautiful kitchen with breakfast bar and pantry that opens to the family room with inviting fireplace. Enjoy your master suite with large closet, master bath with dual sinks, separate shower and tub. 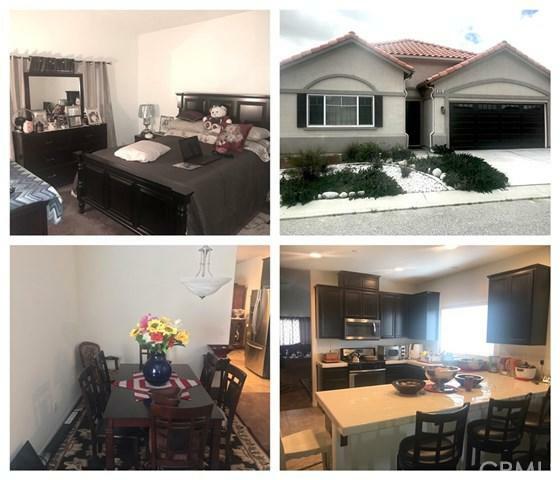 Community amenities include an outdoor pool, 2 spas, library, tennis court, Resort living for 55+ active adults in the highly desirable Maravilla Estates Gated Community. 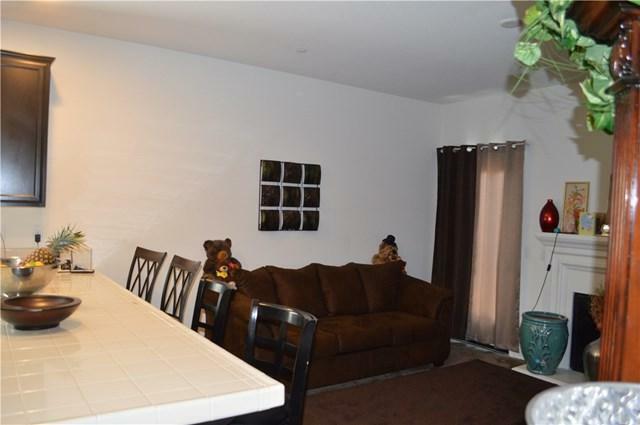 This like-new, single-story, 2 bedroom, 2 bath home with attached 2-car garage, features a spacious formal living room with dining area, a beautiful kitchen with breakfast bar and pantry that opens to the family room with inviting fireplace. Enjoy your master suite with large closet, master bath with dual sinks, separate shower and tub. Community amenities include an outdoor pool, 2 spas, library, tennis court, putting green, fitness center and picnic area. 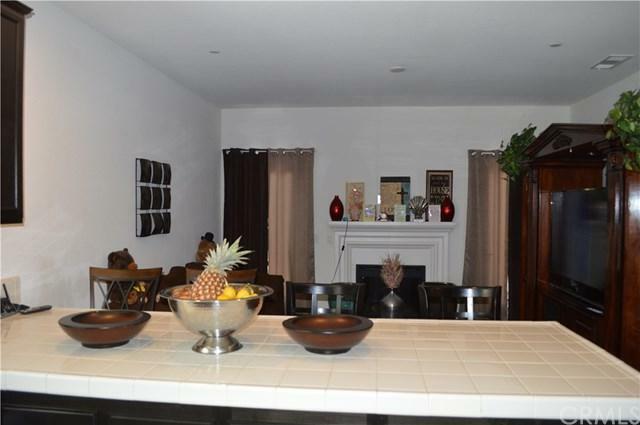 Just 5 minutes from Soboba Casino and 10 minutes to Diamond Valley Lake. Foundation for this home was laid in 2006, but home has only been lived in for less than 2 years! Listing provided courtesy of Delgado Realty Group. Listing information © 2019 San Diego MLS, Inc.